Description : This is a small jungle in the heart of Pune. Accessible to all, the bamboo parallel walls and juggling trails in between them is so ideal for a perfect evening walk. Its location and wide spread hectare land is surely worth an evening. 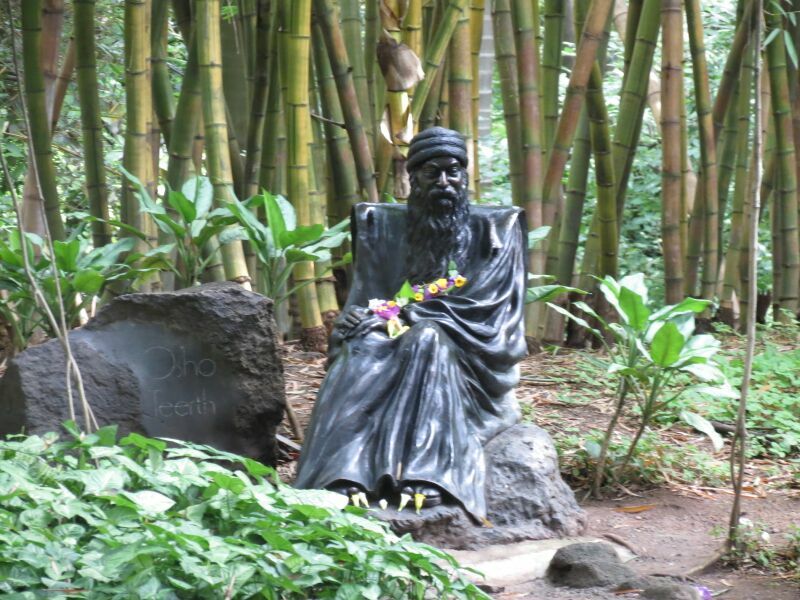 This entry was posted in Attraction, garden, Travel and tagged osho tirth park pune. Bookmark the permalink.